It almost doesn’t matter what the knucklehead does in the rest of the anecdote, because Florida is so clogged with Darwin Prize-winners that the reader almost immediately starts to snort and chortle with open-mouthed delight at the stupid misfortune that lies ahead. We laugh hysterically because in every case, these bizarrely comedic deeds are factually true: A Florida man, did in fact take a selfie of himself struggling with a tiny gator – an animal which is protected by state law (http://myfwc.com/media/1515251/threatened-endangered-species.pdf). A Florida woman really did torch her ex-lover’s car, only to find out that it was registered to a total stranger. As they say, been there, done that. My point is, you couldn’t make this stuff up. Well, actually, you could. Which brings me to the real subject of this little essay: Carl Hiaasen, a former Miami Herald writer who is the only person in the country that can make me laugh as long or as hard as Johnny Shaw. Hiaasen has made a very fine living turning extended, shaggy dog versions of “A Florida man,” and “A Florida woman” stories into hilariously funny novels – 13 of them to date, with hopefully many more to come. 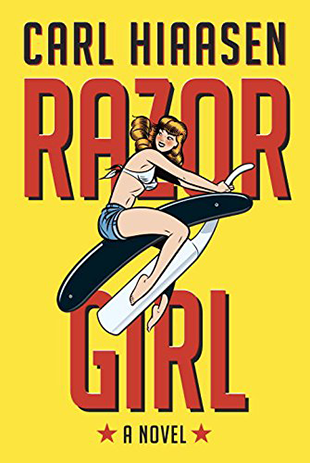 The Razor Girl of this Hiaasen offering is the curvaceously charming Merry Mansfield – “like the bombshell actress of the fifties” as she puts it. It is a handle that is clearly a pseudonym, just like all the other monikers in the thick deck of fake IDs she carries. Mansfield is as an insurance bump artist – a specialist in a scam in which she rear-end a mark’s car without causing any injuries, then files false insurance claims for the damage caused by the fender-bender. Her gimmick for getting the full cooperation of the squares she cons is, when she bumps the mark’s car, she is busy shaving her crotch hair for the “big date” she ostensibly is en route to meet. Her victims rarely notice anything but the nick the razor has made on her untanned nether regions. They are so completely unhinged by this piece of prime Floridian real estate that they are perfect marks for the scam. But early in her career Mansfield hooked up with crooks who use the bump-and-run to grab delinquent borrowers for Mafiosi. After the abduction, these “guests” are “persuaded” to repay their loans (plus vigorish) through the judicious use of hand tools – pliers, hedge trimmers, what have you. Not surprisingly, most quickly come to terms with their captors. The catch in this arrangement comes when Merry bumps the wrong guy. She was supposed to set up Martin Trebeaux, a crooked contractor who steals sand to repair beaches in tourist areas. Instead she bumped Lane Coolman, a Hollywood agent who represents Buck Nance, a fake hillbilly who is the star of a top-rated Duck Dynasty-style TV reality show, Bayou Brethern. Without Coolman to babysit him, Buck drunkenly spurs a riot in a Florida Keys biker bar. Panicked, he goes underground, hiding from irate fans, eluding his ersatz redneck family and clipping his trademark Bayou Brethern beard, a Z.Z. Top monstrosity he leaves in the kitchen of a popular nightclub. Enter Andrew Yancey, the hero of Hiaasen’s last novel, Bad Monkey. Yancey is a defrocked sheriff’s detective who has been demoted to restaurant inspector after attacking a romantic rival with a DustBuster ™, using the device as a makeshift proctological tool. Because the heap of grizzled hair in the restaurant kitchen may have been left behind by some type of vermin (though it is doubtful any creature smaller than a woolly mammoth has ever shed that much fur in one place), Yancey is dispatched to investigate. Meanwhile, a moronic Bayou Brethern wannabe, Blister, is stalking Buck since his biker bar meltdown for his own nefarious purposes. Mind you that these are just key characters. And not all of them, either. Yancey ends up looking for Nance and Coolman while the rest of this three-ring circus whirls out of control around him. Meanwhile he is trying to fend off a New York Mafioso, a lawyer who litigates bogus product liability claims, the lawyer’s acquisitive wife and various political hacks who want his head. 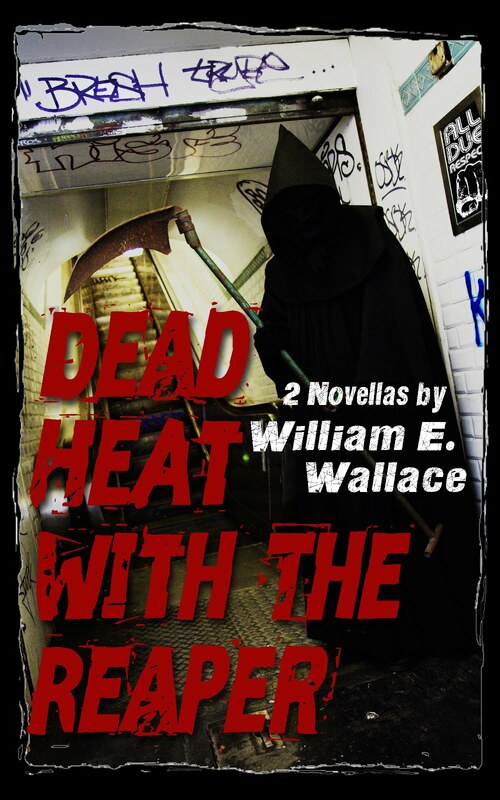 The restaurant inspector is knifed by Blister, robbed by two mob button men, stalked by a pair of former football pros acting as the lawyer’s hired goons and double-teamed by a pair of giant Gambian pouched rats, the largest rodents found on the planet. All while trying to get his detective’s badge back and deal with his current girlfriend, an emergency room doctor who is so fed up with the mayhem and violence in Miami that she has decamped for Scandinavia. Believe it or not, as set out by Hiaasen this mess makes perfect sense. Not only is the mare’s nest of a plot coherent and rational, but every scene, every encounter, regardless of its innate grimness, is hilariously funny. Since I was diagnosed with cancer last year, I have decided to keep myself alive as long as possible by following the motto “laughter is the best medicine.” Every day I look for something that has me falling on the floor and rolling around helplessly with tears streaming down my cheeks: movies, television shows, books, short stories – even Facebook and Twitter posts. It is excellent therapy and I always feel considerably better afterward. 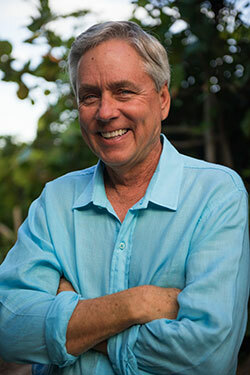 Between the two of them, Carl Hiaasen and Johnny Shaw have become the main men I turn to for a sure-fire laughter fix. People with my disease supposedly lose their battle with the Reaper after only about four months, yet I have been hanging in there for a year so far and feel there is more where that came from. I am convinced that Hiaasen and Shaw are an important part of the reason. I could survive indefinitely at this point. All I ask of either man is to keep the damn laughs coming. An Alley that Plunges directly into the Gutter!